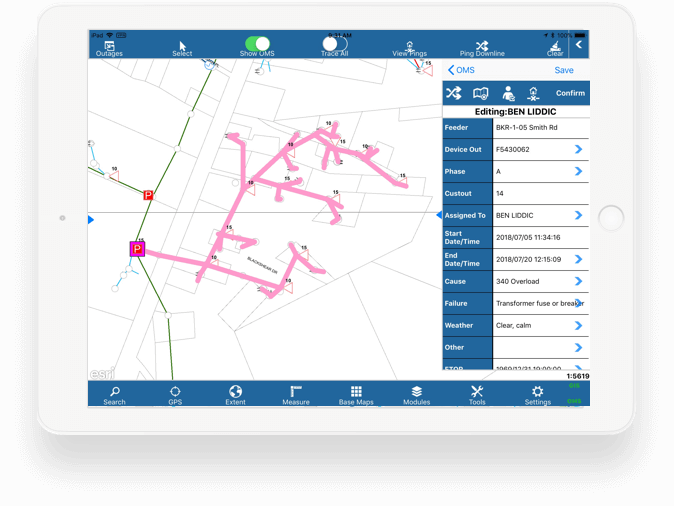 Combining a powerful Esri ArcGIS-based mapping application with a comprehensive Asset Management System. 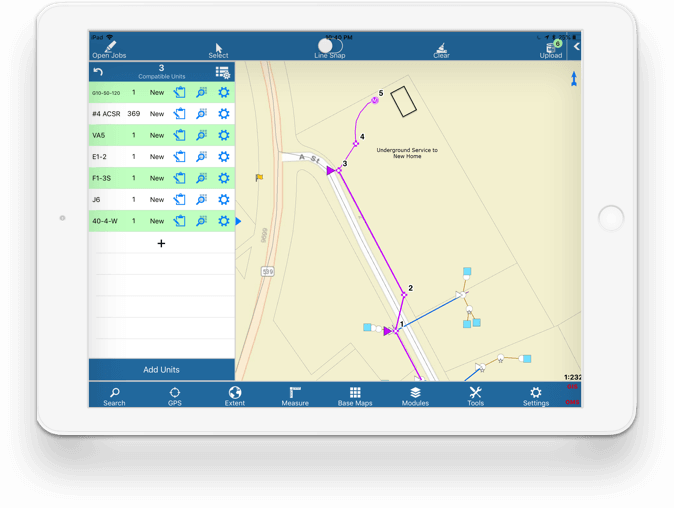 Giving designers, planners, and engineers powerful & intuitive software that makes designing new engineering projects easy and complete. Improving response times and reducing outage durations, while also helping to prevent outages through automated predictions, network tracing and switching. Delivering all key data sources in one intuitive, graphical display and empowering management with the critical information necessary to make good business decisions. 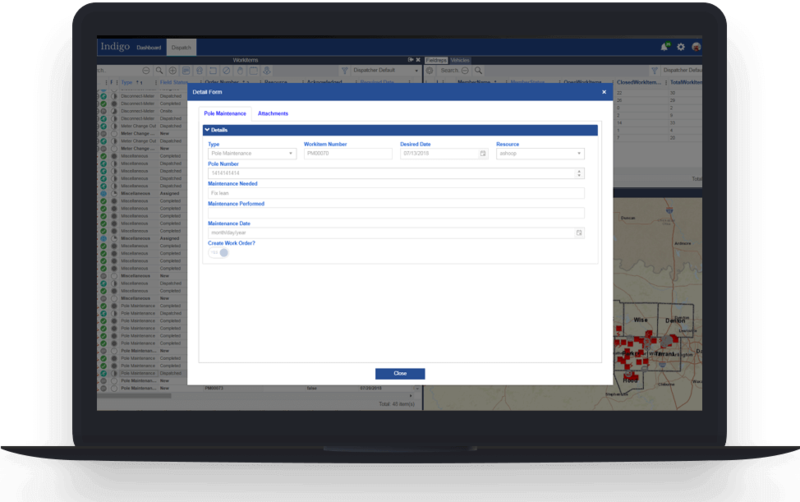 Providing your dispatchers and field service personnel with the solution they need to organize, dispatch and complete work items easily. 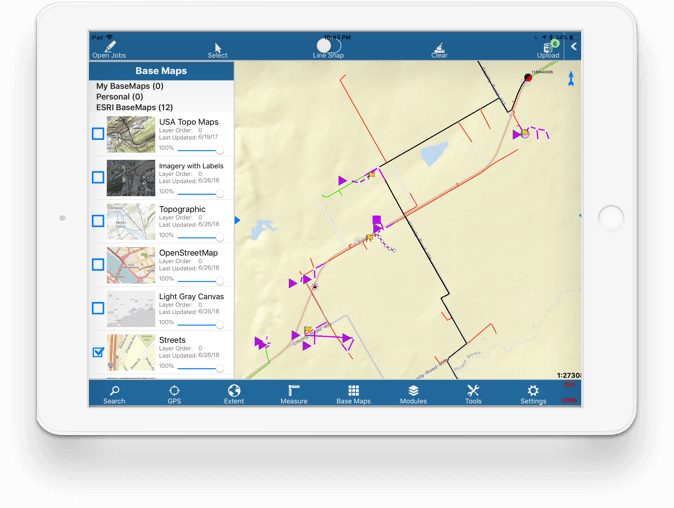 Powering true mobility from an iOS device and enabling real-time GIS, OMS and Inspection updates directly from the field. We believe mission critical utilities require mission-critical software. 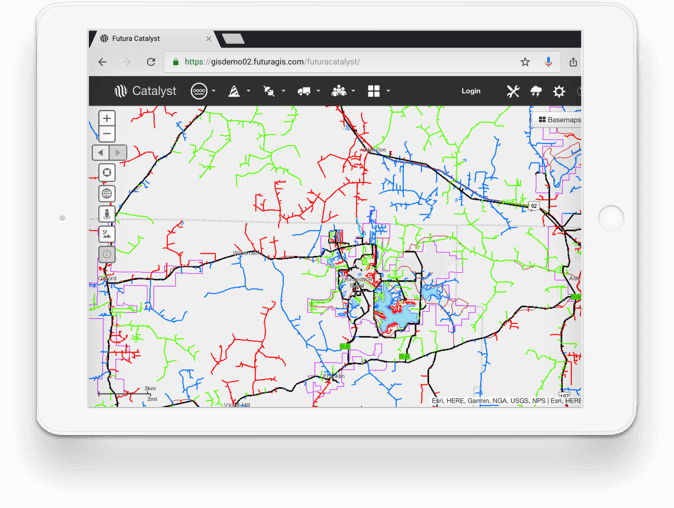 That’s why we created an enterprise utility GIS solution for hundreds of electric membership cooperatives, electric municipal systems, and other utility providers across the US. As an Esri Business Partner, we excel at employing the ArcGIS foundation to develop tools that deliver powerful, user-friendly functionality. 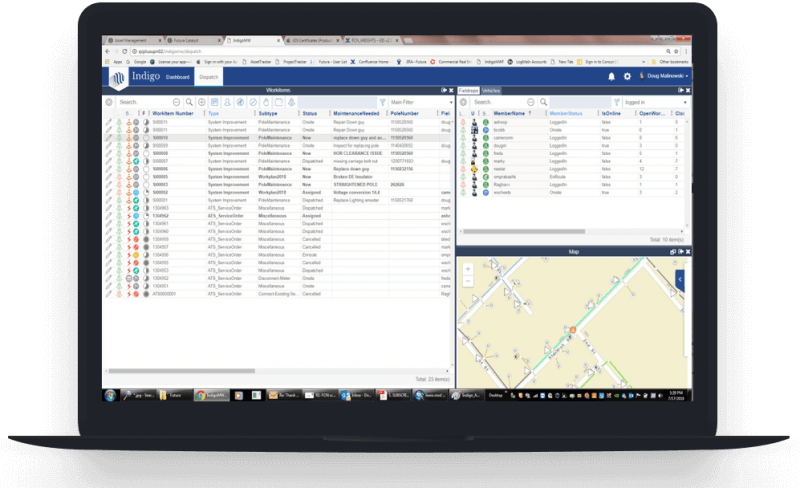 An Esri enterprise solution for your company using one database. Integrate the tools you need to do your job, and cut the need for multiple vendors. Fixating on the utilities industry allows us to best understand your workflow and process. We stay ahead of the market, and you can depend on our team. We are an extension of your team and work together to make your workflow more streamlined. Built with every department in mind, our platform is powerful, simple, and user-friendly. Want to see how our products can work for you?